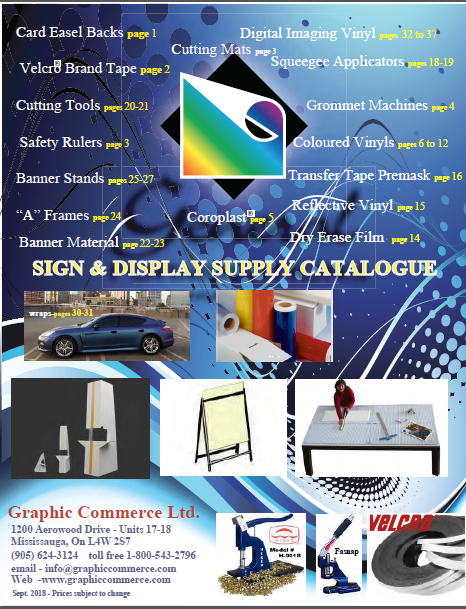 Hello, and welcome to Graphic Commerce Ltd. Our company was established in 1980 as a supplier to the Graphic Arts Industry including sign,digital display, screen printing-imaging, and theatrical set supplies. 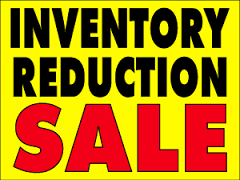 We operate out of offices and warehouses at 1200 Aerowood Drive, Units 17& 18, Mississauga, ON L4W 2S7. 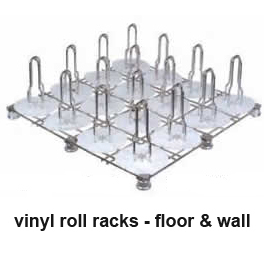 A complete index of our products is shown on our PRODUCTS PAGE. 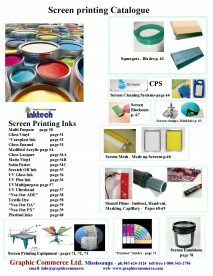 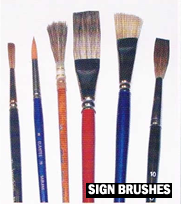 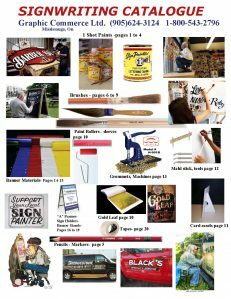 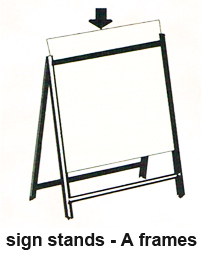 Signwriters Catalogue - Sign & Display Catalogue- Screen Printing Catalogue- Digital Print Catalogue Click to download on any of the 4 catalogues below - or contact us to send you a hard copy. 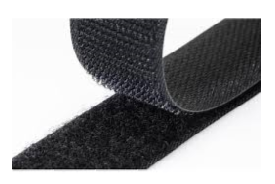 Daily deliveries are made in the GTA and out of town shipments daily by our own vehicles, Can-Par, U.P.S., Purolator, transport, or carrier of your choice.